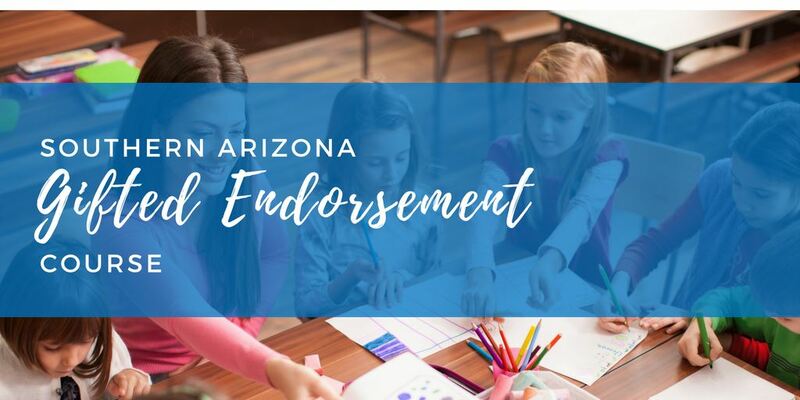 The Pima County School Superintendents' Offices are offering Cognitive Coaching℠ Foundations Seminar in collaboration with the AZK12 Center. 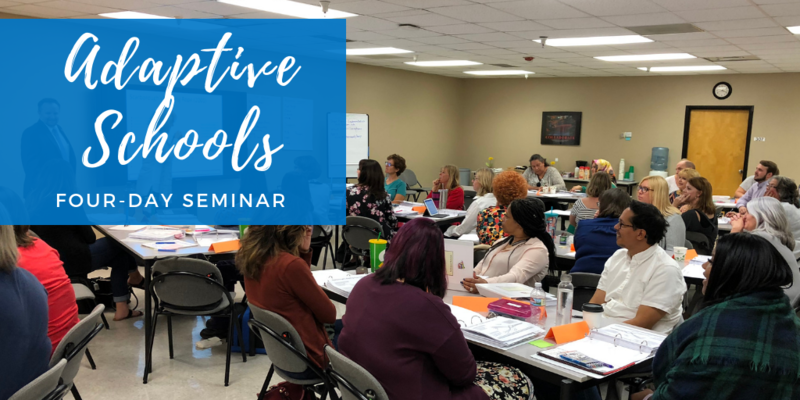 This seminar is designed for principals, assistant principals, instructional coaches, teacher leaders and others who strive to support and guide a higher level of practice with their colleagues. In this seminar, participants learn ways to expand and refine knowledge and skills to promote more effective teaching and learning. 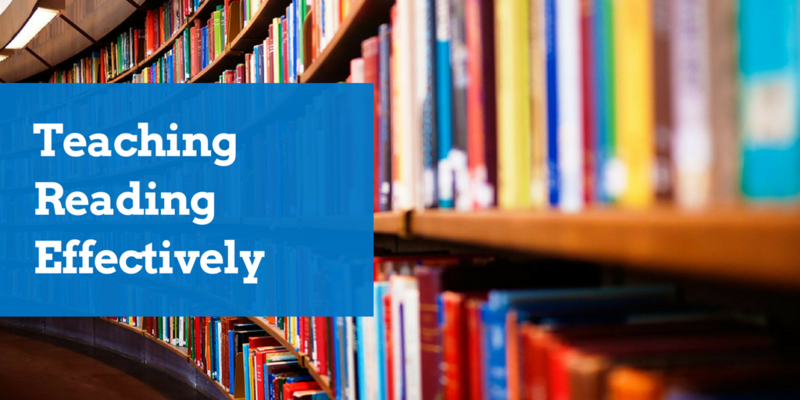 The focus is on strategies that enhance teachers’ intellectual growth and strengthen instructional decision-making. 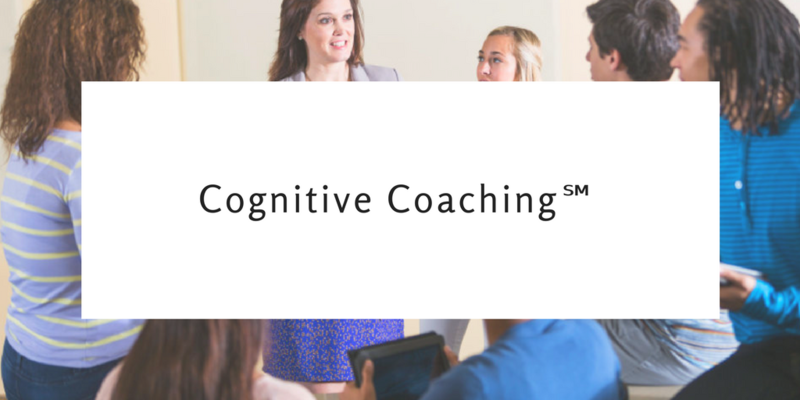 During the workshop the maps and tools of Cognitive Coaching℠ are demonstrated and practiced. Specifically, participants learn to: establish rapport, create trust, and conduct planning, reflecting, and problem-resolving conversations. These maps and tools develop teacher self-efficacy and cognitive autonomy, while also developing a sense of community and professional culture within a school. Facilitator: Mary Bouley is an experienced educator and consultant with expertise in coaching, mentoring, project management, and professional development. She is a Cognitive CoachingSM Training Associate and specializes in one-on-one coaching as well as group facilitation. Through AZK12, Mary has been providing Cognitive CoachingSM Foundation training for the past 7 years. Registration fee includes materials, parking and continental breakfast. 52 hours of professional development credit. No refunds on registration after January 18, 2018. 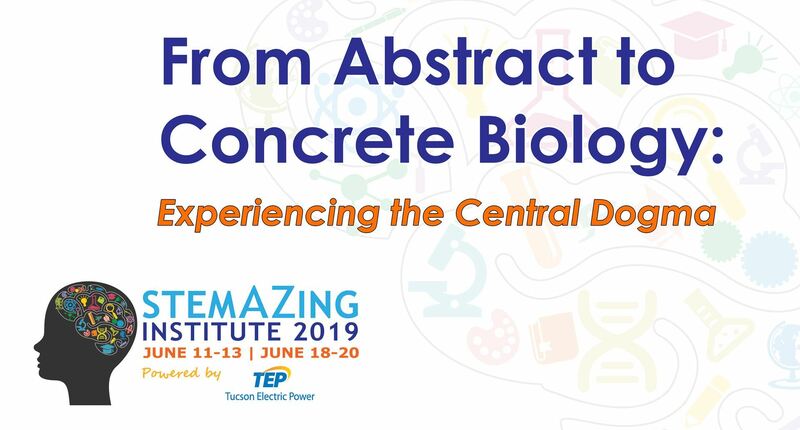 This year's Institute will be held as a strand within the National Conference for NASAP (National Association of Adlerian Psychologists). This allows you to participate in national level workshops, as well as hear from our excellent local presenters. Register for a single day ($100) or both days ($200). Our registration includes lunch and parking. Our registrants have the option to attend our local programming OR any of the NASAP national programming. Payments must be received five (5) business days prior to the start of the class. Payments can be in the form of a check, credit card, P-Card, or a school purchase order. Registrations within the five (5) day window must be paid immediately upon registering for the course. Please make make Purchase Order or Check out to: PIMA SPECIAL PROGRAMS. No refunds will be made after May 1st. Our youngest learners can build their identities as computer programmers starting in preschool! 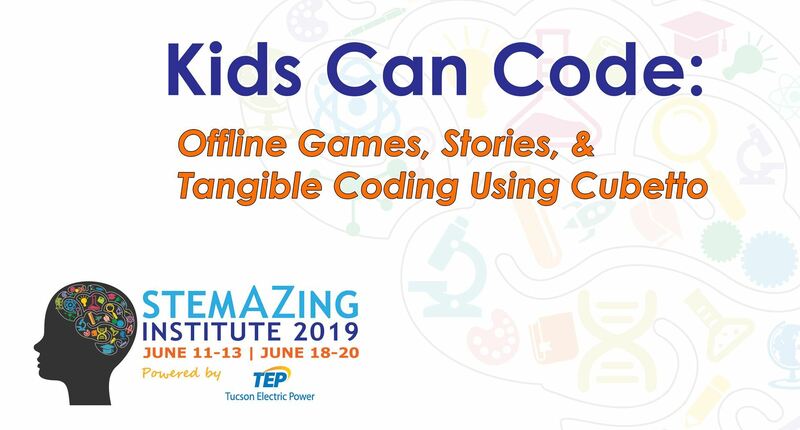 Join us for three days of coding experiences designed for our youngest learners. Start with offline coding games with a foundation in fairy tales using #STEMontheCheap materials and work your way into programming an actual robot as you engage with new stories to share with your students. Cubetto is a robot designed specifically to engage our youngest learners. Using what looks like a wooden puzzle, children (and you) learn coding and computer programming in tactile ways. Make learning to code even more fun for children using the maps and story books to take Cubetto on different adventures. You will walk away from this strand empowered to cultivate the coding and computational thinking minds of the young children you work with in the classroom. Teacher teams will receive a Cubetto Deluxe kit, Logic Blocks, and a Logic Pack. Everything you need to take our youngest learners on coding adventures is included in the $400 kit. Cancellations must be submitted in writing five (5) business days prior to the start of the class to receive a refund. Cancellations can be emailed to BOTH: danel.hogan@schools.pima.gov AND AR@schools.pima.gov. No refunds will be given for “no shows.” If courses are cancelled due to low enrollment, refunds will be issued to the individual or the school. Join us for three days as we explore water, energy, and agriculture challenges specific to Arizona! 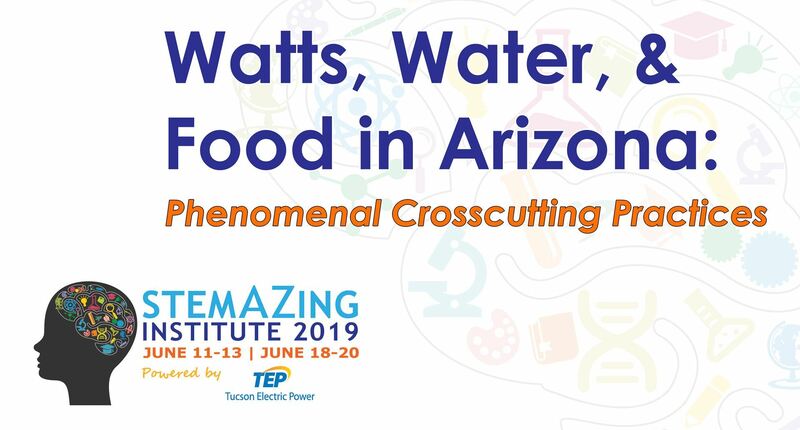 Using phenomenon to drive student questions about water, energy, and agriculture, making connections using the lenses of the crosscutting concepts, and putting the science and engineering practices together to make sense of the world (or at least what is going on in Arizona). From the science of energy to the complexities of the watershed we live in and the energy and water embedded in our food, learn about both the energy and water systems and how they are inherently connected to food production. 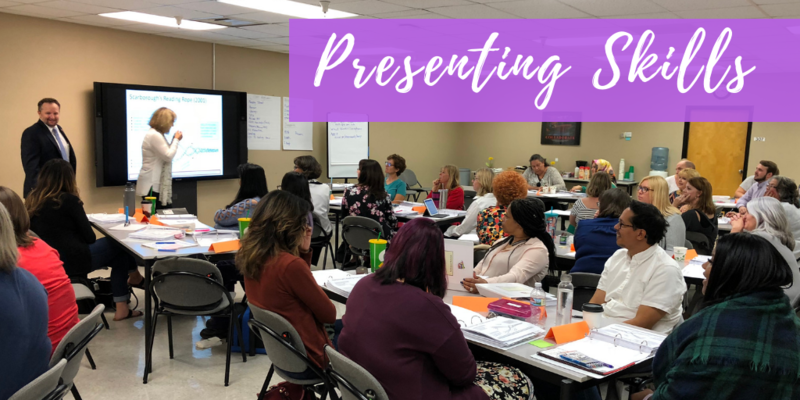 Leave with $200 worth of equipment and supplies for classroom use and curriculum to engage your students using the three dimensions of instruction – core ideas, crosscutting concepts, and science and engineering practices. Cost: $75 includes materials, continental breakfast, and lunch. Cancellations must be submitted in writing five (5) business days prior to the start of the class to receive a refund. Cancellations can be emailed to both: danel.hogan@schools.pima.gov AND AR@pima.gov. No refunds will be given for “no shows.” If courses are cancelled due to low enrollment, refunds will be issued to the individual or the school. Using a collection of building bricks, educators can teach crosscutting concepts about matter in biology, chemistry, and earth science. 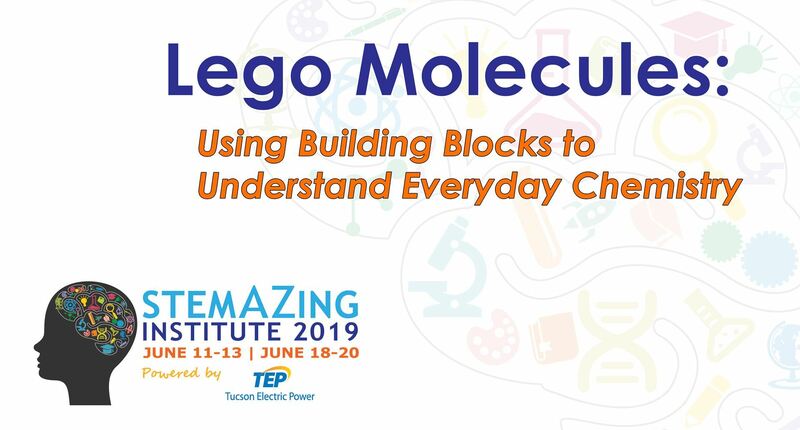 Join Dr. Amanda Mayer, a native Tucsonan who now works at the MIT Edgerton Center, as she walks you through the LEGO molecule modules. Starting with chemical reactions, introduce students to molecules, atoms, chemical notation, and chemical compounds starting with a hands-on wet lab and moving into models of the reactions. Allow students to concretely experience the photosynthesis reaction by building models of the reactants and products. Do your students know what air is made of? What percentage is oxygen? What happens chemically when things burn? Build a model of air and then combust fuel models to produce additional carbon dioxide and pollutants. Finally, understand oceans by modeling important chemical reactions happening in the ocean to emphasize ocean acidification and toxic mercury pollution. Each participating teacher will receive a classroom set of building bricks and lesson mats worth more than $350. For novice and experienced school gardeners, join master educators at Manzo Elementary for three days exploring the possibilities for integration and engagement when you build a school garden program at your school. Take away new and exciting ideas about how to best cultivate the STEM minds of students using your space. 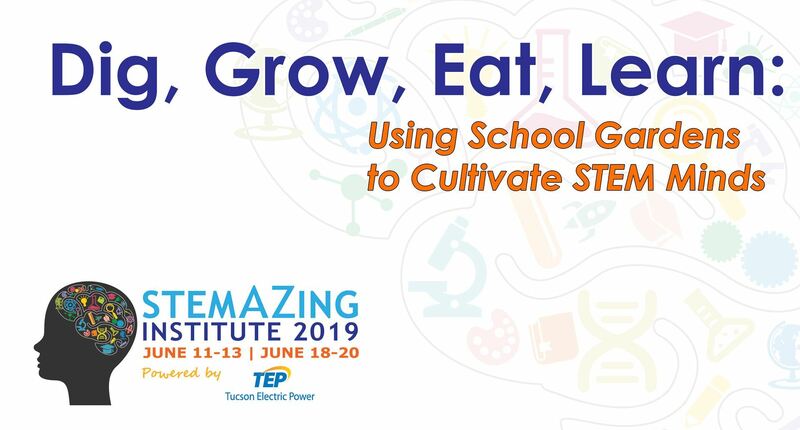 Beyond STEM, learn how other educators are utilizing their garden spaces as living laboratories to integrate STEM into other subject areas. 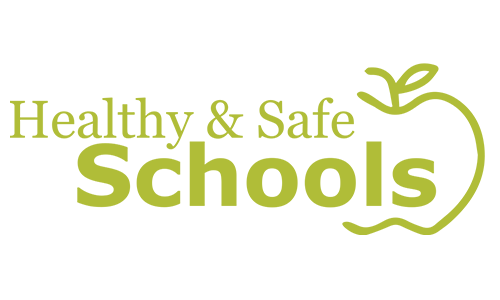 This strand will also focus on the rules about using produce in the classroom and for food service, building healthy soils, understanding nutritional content labels, saving seeds for a successful school garden, and much more! Walk away with $200 in equipment and supplies to jump start your school garden or expand what you are already doing! 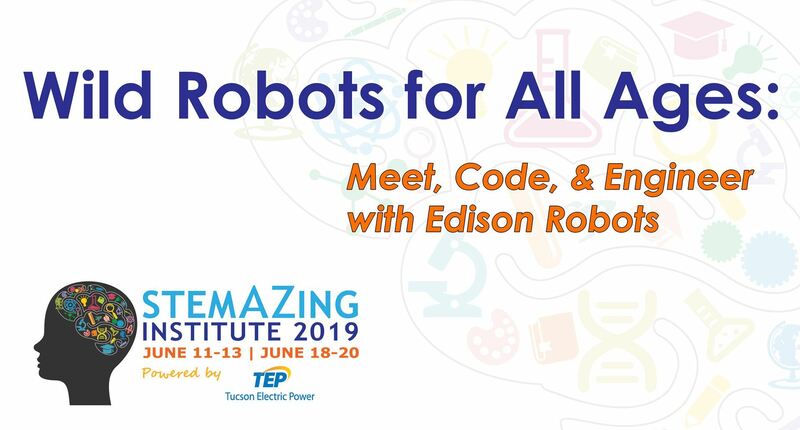 Inspired by the books The Wild Robot and The Wild Robot Escapes by Peter Brown, join our Robot Generals, Michael Griffith and Sherrie Dennis, for three days of getting to know the Edison robot platform and coding platforms (EdBlocks, EdScratch, and EdPy). Engineer solutions to Roz (Wild Robot) inspired challenges our Robot Generals have dreamed up. You will even get a chance to program Edisons to square dance! Starting with a simple bar code scan and progressing through drag-and-drop block Scratch programming, and ending with Python – a legitimate programming language used in the real world, teachers from a wide grade range will experience how they can engage their students with these powerful little robots. Teacher teams will receive a STEMAZing kit with 12 robots, 1 EduMat, 6 EdCreate kits, spare parts kit, rechargeable batteries and more. Everything you need to establish a small army of programmable robots will be included in the STEMAZing kit valued at more than $600. APPLICATION REQUIRED: To attend this strand, you must first apply as a team (two teachers from the same school). If you are accepted, your team will receive the passcode to register. Applications will be reviewed in the order received and approved for registration until the strand fills. You are not allowed to attend this strand if you have participated it in the past. Cancellations must be submitted in writing five (5) business days prior to the start of the class to receive a refund. Cancellations must be emailed to BOTH: danel.hogan@pima.gov AND AR@schools.pima.gov. No refunds will be given for “no shows.” If courses are cancelled due to low enrollment, refunds will be issued to the individual or the school. Using MIT DNA/RNA/protein/tRNA models, educators who teach the central dogma of molecular biology will now be able to use hands-on models to show how the molecules INTERACT, not just what molecules LOOK LIKE. Join us to build your own foundational knowledge and understanding, and to take your teaching to a new level! With the injection molded molecules, students can perform DNA replication, mRNA transcription, amino acid specificity with tRNAs, DNA mutation and repair, and more. With the protein and amino acid sets, students can perform translation and protein folding, learn about hydrophobic and hydrophilic interactions, demonstrate all four levels of protein structure, create models of enzymes, structural proteins, antibodies, and more. 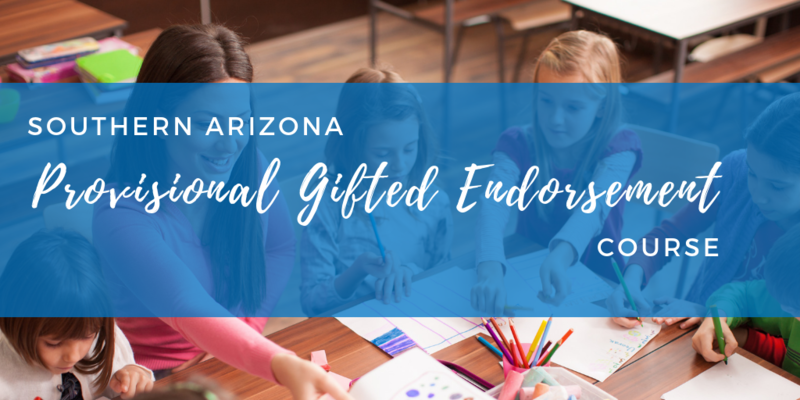 Spend three days with Dr. Amanda Mayer, a native Tucsonan who works at the MIT Edgerton Center, as she walks you through the range of firsthand experiences your students can have using these powerful models. Pending funding, 8th-12th grade educators who teach the central dogma of biology will walk away with a $2400 classroom set of the DNA/RNA/protein/tRNA models. We are still seeking sponsors for these classroom kits and will continue to fundraise after the institute is over if necessary. That said, registering for and taking this strand does not guarantee the participant a $2400 kit.